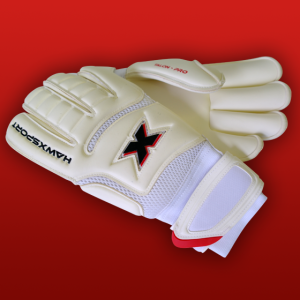 Our German made CONTACT latex provides 4mm of professional standard latex to the palm with added shock absorption layer combined with a mesh chassis and 3mm Supersoft backhand. 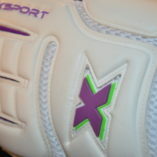 Supreme comfort and grip in all weather conditions, ideal for natural playing surfaces. 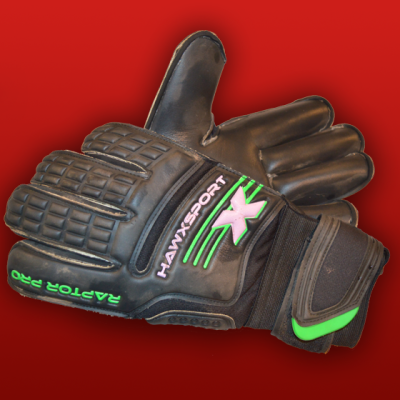 The roll finger cut maximises hand to ball contact and the glove secures to the wrist with a long wrap around strap with quality hook and loop closure supported with an elasticated wrist band. 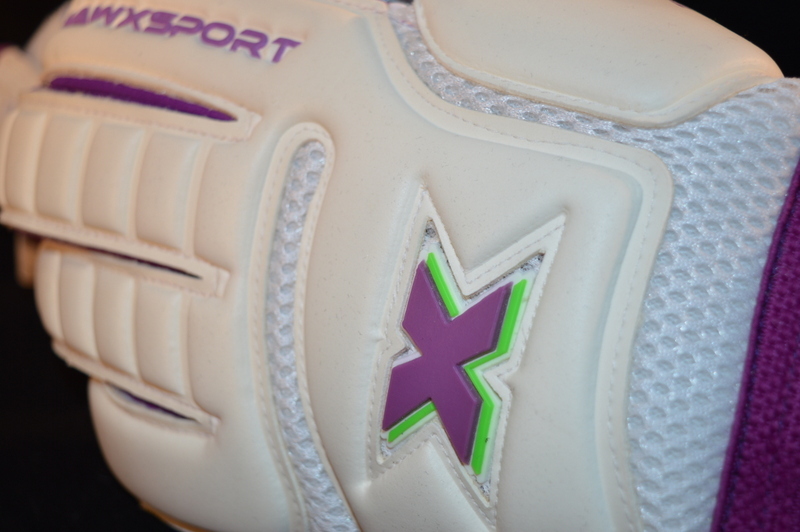 No pre-wash required with our CONTACT latex- remove the protective film and step out onto the pitch! 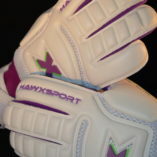 LIMITED EDITION purple model featuring the outstandingly comfortable Talon Pro backhand with the addition of 4mm German purple CONTACT latex palms. 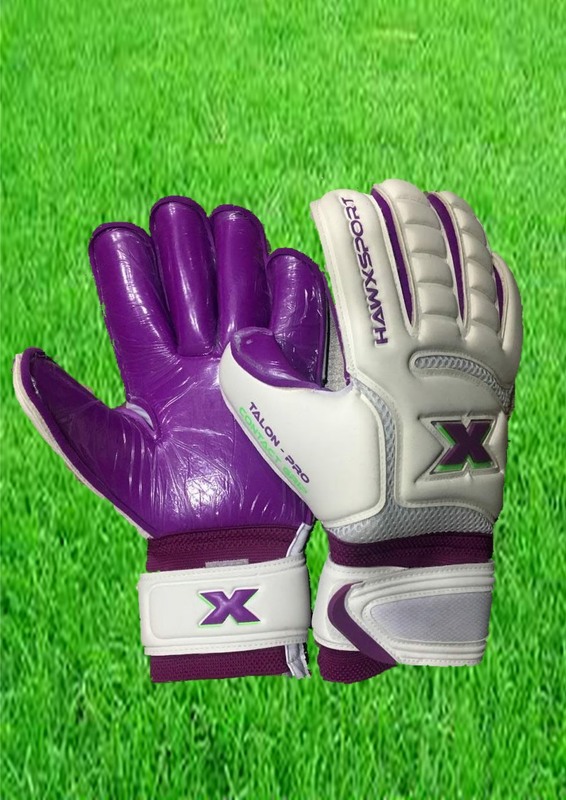 Our CONTACT latex provides a great balance, durability, comfort as well as providing outstanding grip in all weather conditions. Our German sourced latex is professional grade 4mm and manufactured in ‘Roll cut’, the choice of professionals for maximum hand to ball contact. 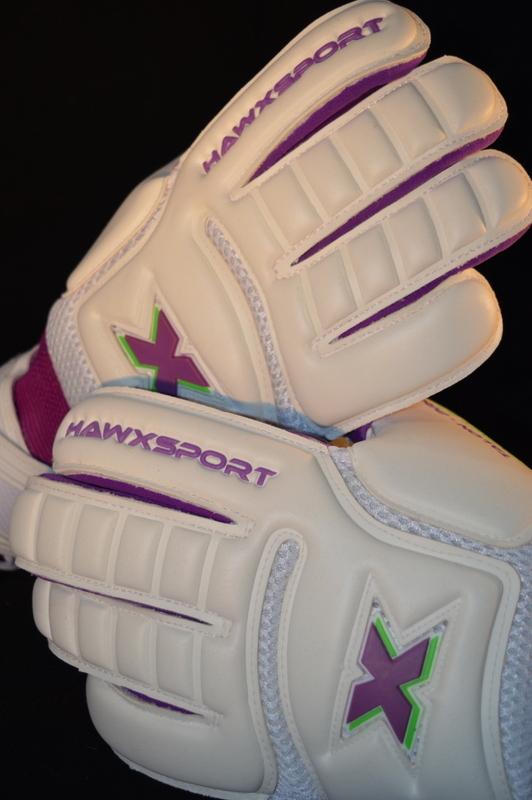 3mm Supersoft backhand combined with a mesh chassis for ultimate punching and comfort. Shock absorption layer, elasticated wrist band with quality hook and loop closure with wrap around wrist strap to ensure a secure fit.